A fantastic outdoor educational experience was enjoyed by 73 of our Year 7 students over May half term. On Friday 26 May staff and students travelled to Urdd Glan-Llyn Centre on the edge of Lake Tegid, just outside the town of Bala in North Wales. 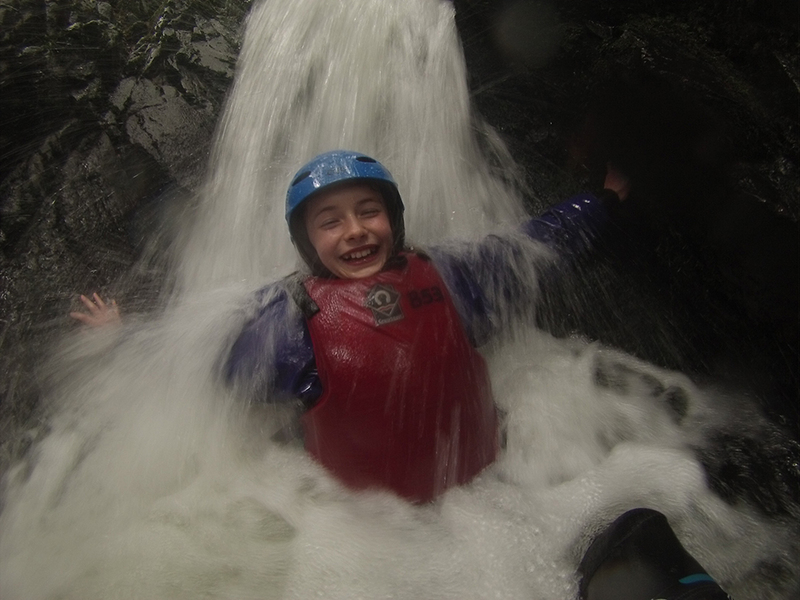 An action packed five night and five day stop included a whole host of both water based and land activities including sailing, kayaking, Canadian canoeing, pirate raft building, treasure hunts and gorge walking. Also back on the programme this year was most people’s favourite, white water rafting! On the dry side of activities we experienced hill walking, high ropes, orienteering, sports hall games and team time which resulted in an evening of the seven teams demostrating their skills at reciting welsh poems, as well as physical and mental challenges and a team dance, many of which many would have been suitable for the “Britain’s Got Talent” stage! After all points were added together team Snowdonia were crowned champions! Many thanks to those staff who gave up most of their half term holiday to accompany our students and for helping to make such an amazing and memorable trip.